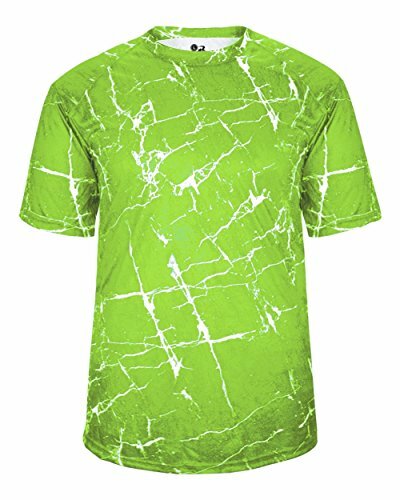 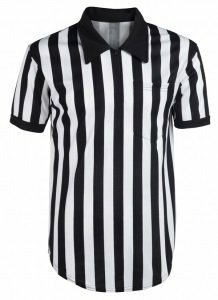 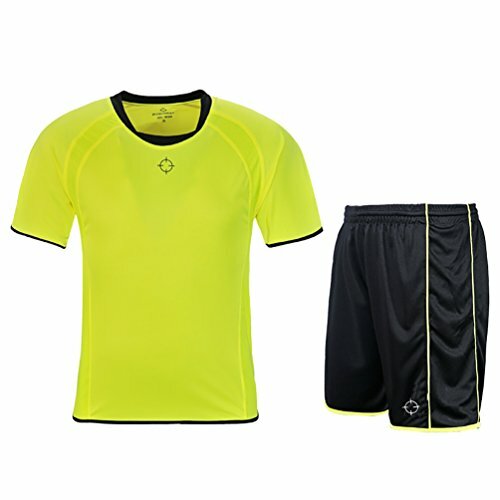 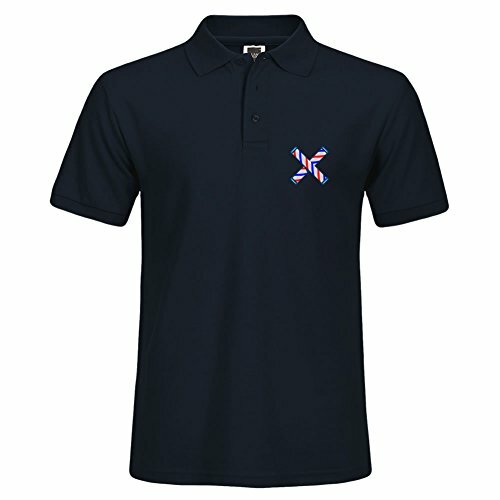 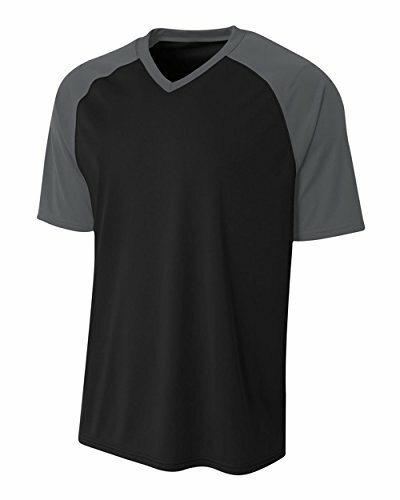 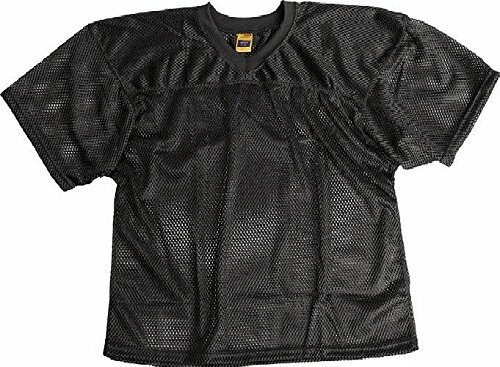 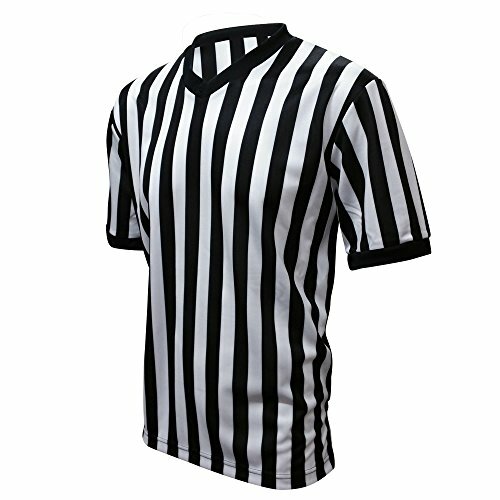 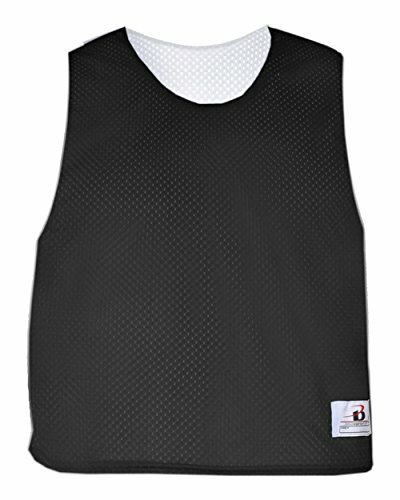 Shock Design Sports Wicking Uniform Jersey Top. 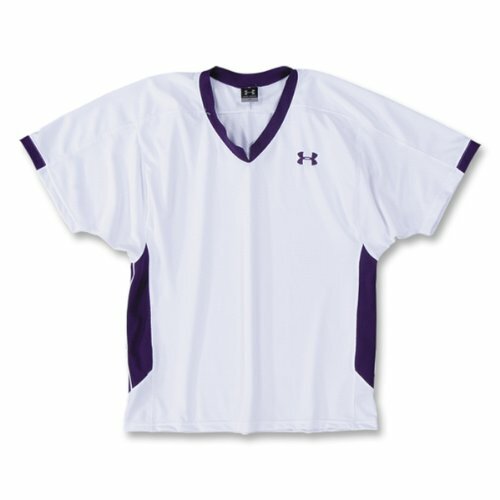 100% Sublimited Poly Moisture Management / Antimicrobial Performance Fabric. 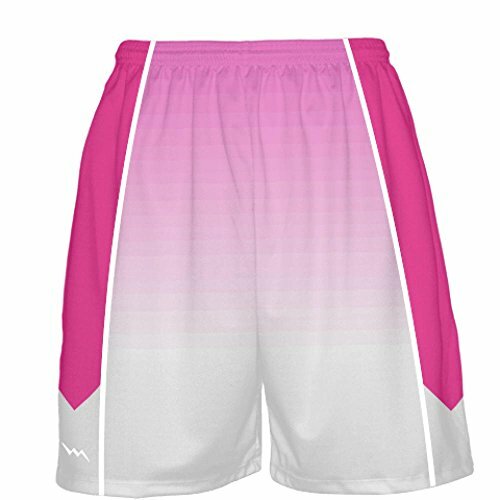 Inserts. 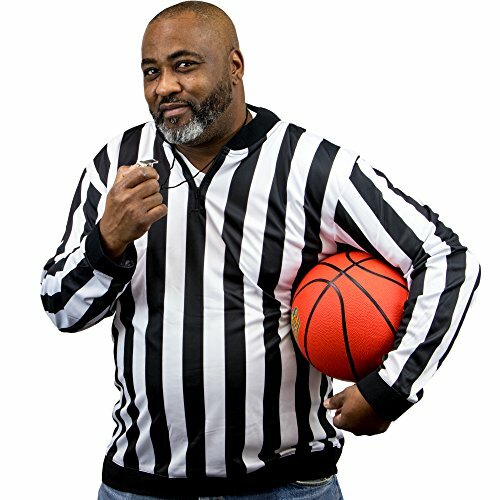 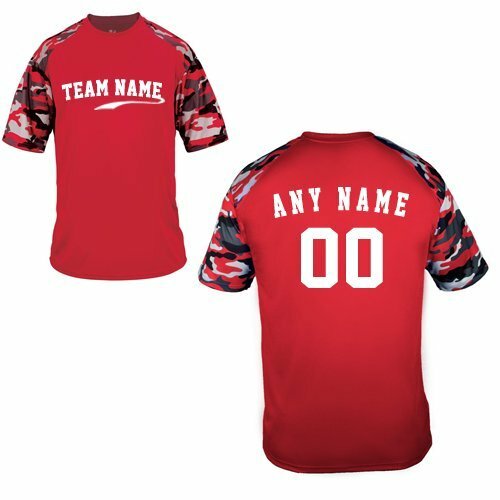 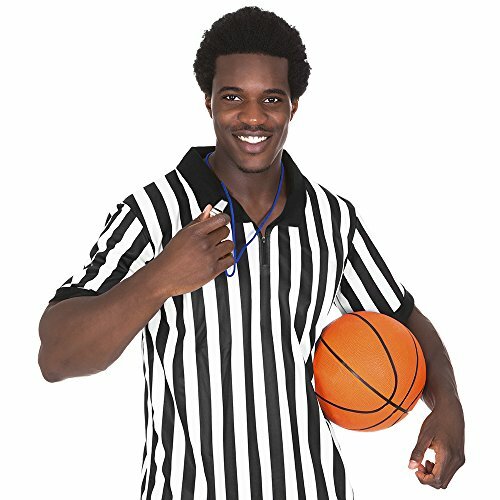 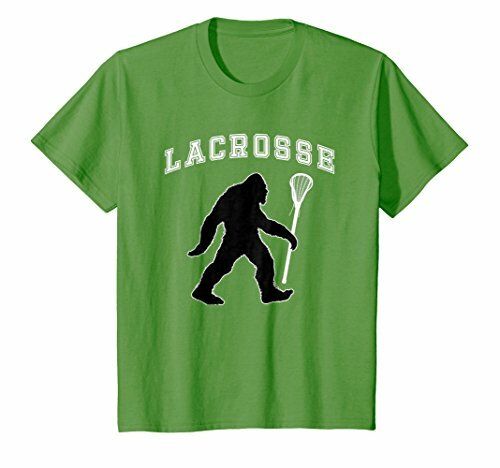 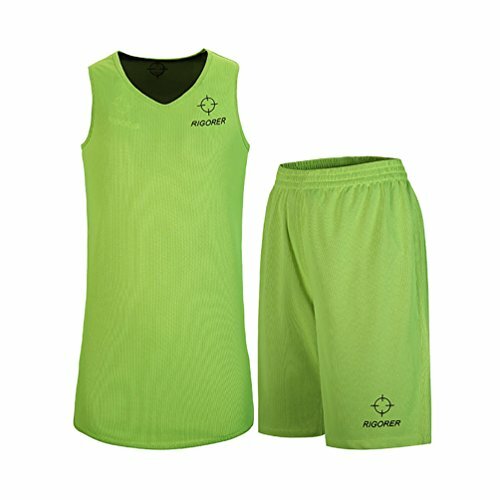 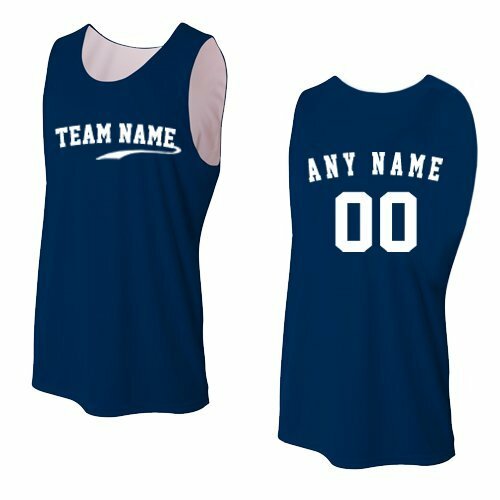 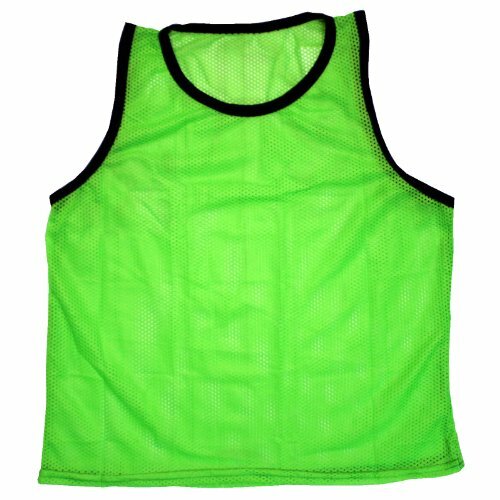 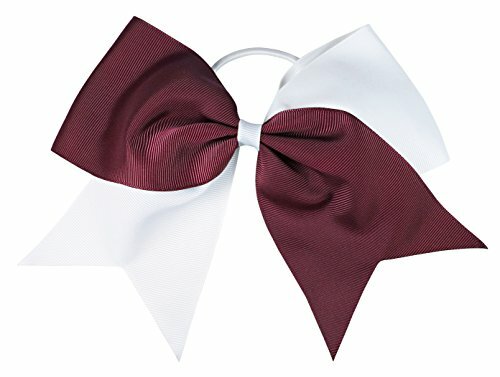 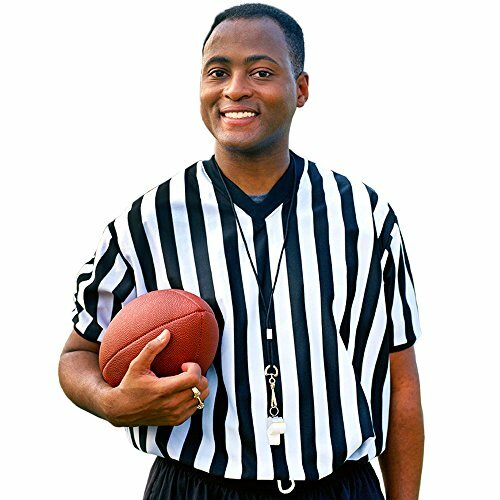 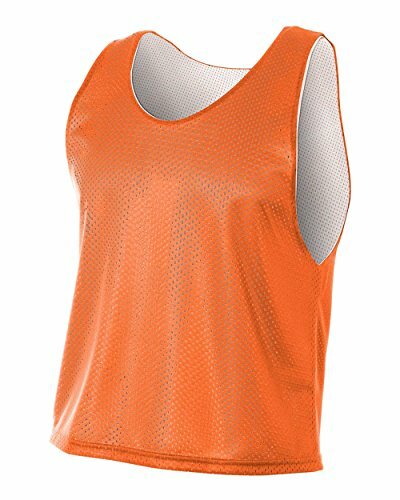 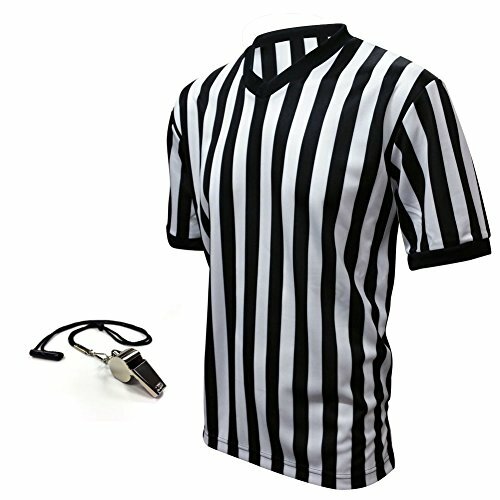 Worn for Casual School Wear, Practice/Training and a Team Jersey/Uniform Top for all Sports: Baseball, Softball, Basketball, Lacrosse, Soccer, Volleyball, Football, etc.